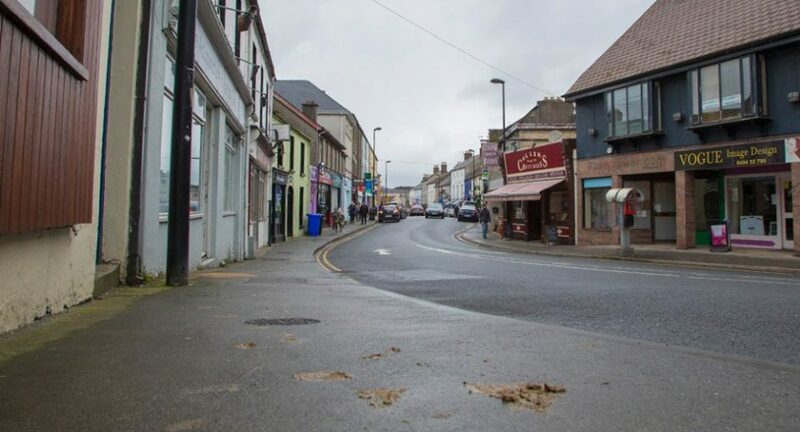 Wicklow is to receive €23,000 as part of 2018’s Anti-Litter and Anti-Graffiti Awareness Grant Scheme. The money will be used to help keep public spaces clean, targeting littering, graffiti, and dog fouling. Wicklow County Council will be responsible for selecting the suitable awareness projects that receive funding within the county. The funding is part of €884,000 being made available to 31 local authorities throughout the country via the department of the Environment. Minister for Communications, Climate Action and Environment, Denis Naughten said the scheme will help influence behavioural change to tackle graffiti and littering of all types, including gum, cigarette butts and dog fouling – a particular bugbear for Minister Naughten. “Dog fouling is perhaps the most intrusive type of litter and a constant source of annoyance for us all on our streets, in our parks and on our beaches. I welcome any initiatives that will increase awareness of this nuisance litter and the many public health risks, particularly for children, that is associated with dog owners not picking up their dog’s waste,” Minister Naughten said.